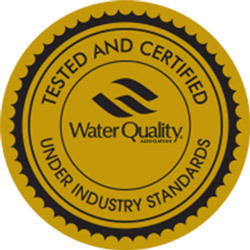 Only products that pass the rigorous testing requirements of industry standards, pass annual manufacturing facility audits, and comply with WQA’s Certification Schemes are awarded this seal. 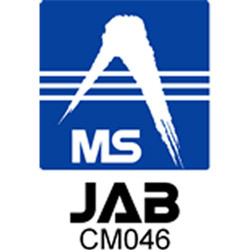 Our quality management system demonstrates its ability to provide medical devices and related services that consistently meet consumer and regulatory requirements applicable to medical devices and related services. 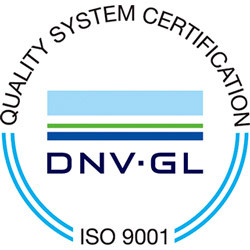 Our quality management system has been audited and reviewed by an official registrar to ensure that our systems are focused on meeting customer’s expectations through certified procedures and a continual improvement process. 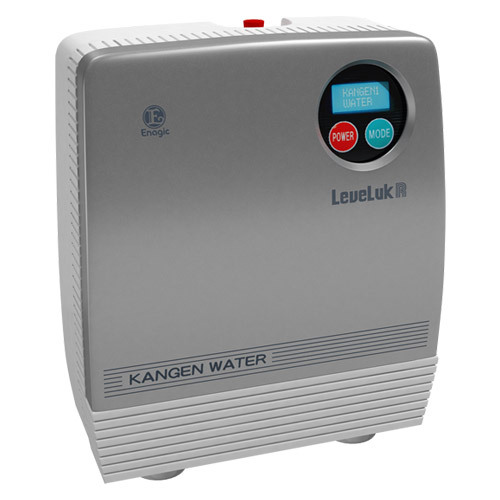 Learn about the health benefits of drinking Kangen® Water and how it can be used in many ways. 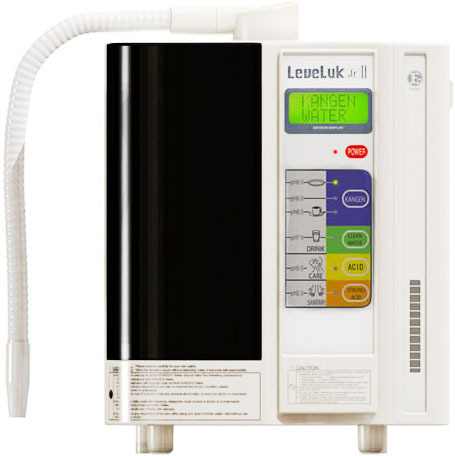 Browse through a range of ionized alkaline water ionizers and find the perfect model for your household. 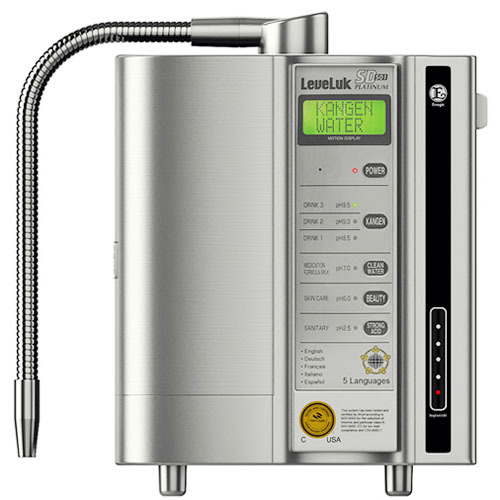 View an amazing live presentation on the powerful effects of Kangen® alkaline water. Professor of Surgery Albert Einstein College of Medicine, Chief of Endoscopy Beth Israel Medical Center, NY. 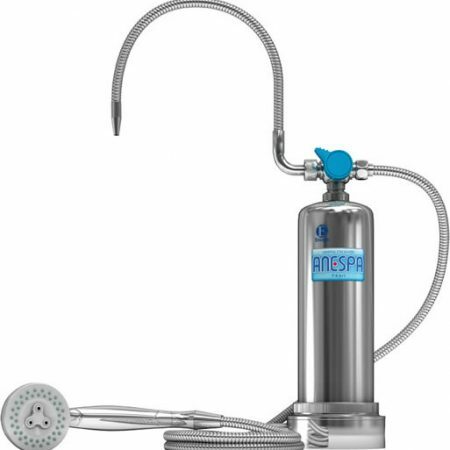 Performed over 370,000 colonoscopies. 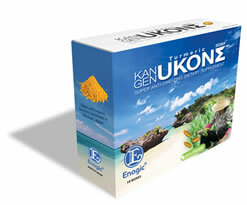 “Kangen water is considered the very best drinking water because of its incomparable powers of hydration, detoxification and anti-oxidation.” Dr. Hiromi Shinya recommends Kangen Water on page 159 of “The Enzyme Factor”. 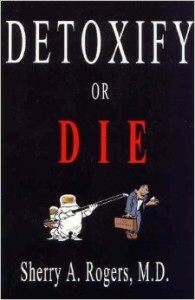 “Alkaline water helps rids the body of acid waste… After carefully evaluating the results of my advice to hundreds of individuals, I’m convinced that toxicity in the form of acidic waste is the primary cause of degenerative disease.” – Dr. Sherry Rogers, Author, Detoxify or Die. Understand what are free radicals and why you need antioxidants to protect against them. 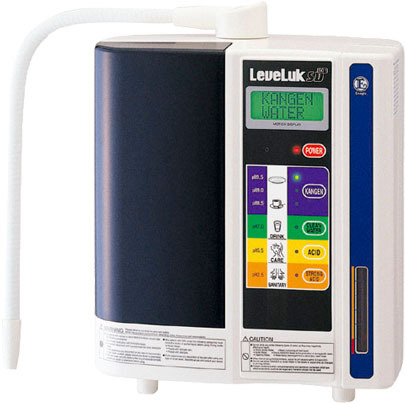 Learn about the 5 main health benefits of ionized alkaline water. 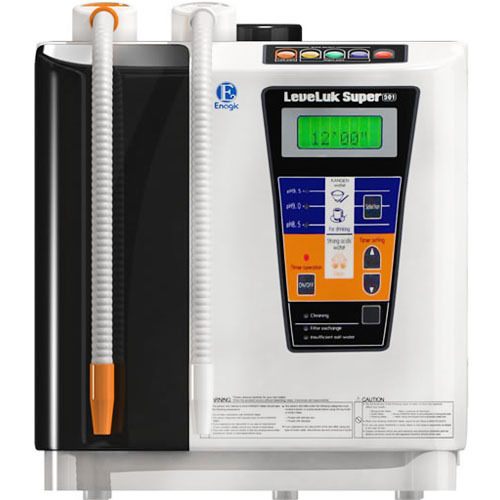 Discover how ionized water is produced using a process known as electrolysis.